UAE officials stated on December 31 that air service between the UAE and Syria will be re-established, a Rossa Primavera New Agency source in Syria reports. The current situation at the Damascus International Airport is being assessed in order to discuss the possibility of resuming flights between the countries, announced UAE civil aviation officials. Of note, the UAE has taken a rather hostile position against the official authorities of Syria. In April, the UAE Foreign Ministry announced its support of NATO’s military operations in Syria. Such a step on the part of the UAE speaks of Damascus’ obvious success in establishing control over its territory. 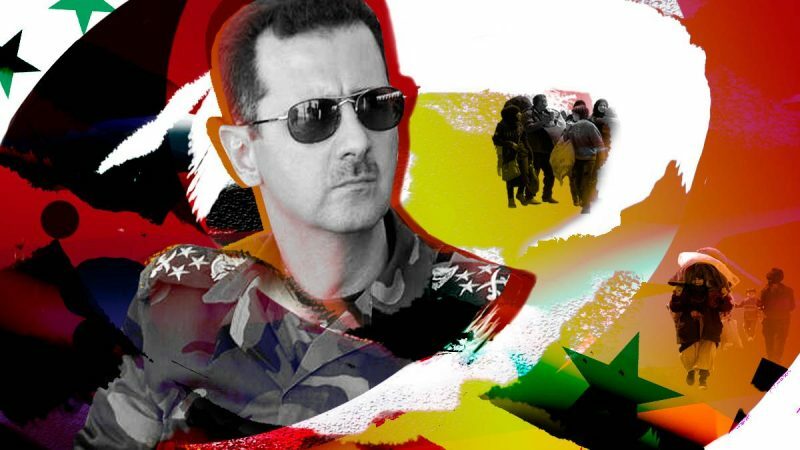 Old adversaries are seeing the stability of Syrian authorities, and they are moving from confrontation to dialogue, establishing connections and communication links. This entry was posted in News from the Middle East and tagged Economical War, Syria, UAE. Bookmark the permalink.